Under his watch, his country’s unemployment fell to 8.5%, below the eurozone average; growth shot up from 0.9% in 2014 to 2.6% in 2017; and the country’s budget deficit fell to 1.4%, the lowest level in four decades. 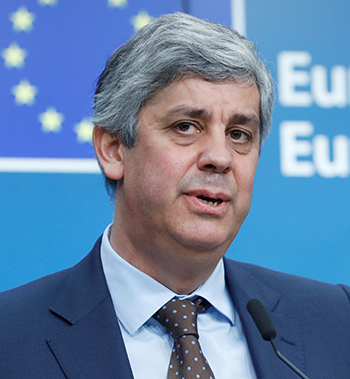 In a comparison with the Portuguese soccer star, Portuguese finance minister Mário Centeno has been dubbed “the Cristiano Ronaldo of Ecofin,” the Economic and Financial Affairs Council of the Council of the European Union. 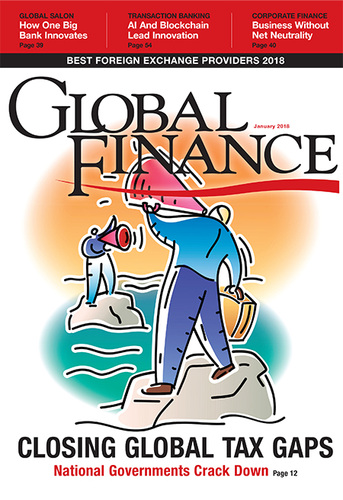 He is set to become the new president of the Eurogroup on January 13, responsible for pushing reforms across the 19 countries in the single-currency bloc. Even with the stellar reputation he has gained among his peers, his appointment represents a departure from past practices. Centeno is the first person from a Southern European country to hold the post and the first from a nation that had been forced into a bailout by the 2008 financial crisis.